ADS Group, the UK trade organisation representing the aerospace, defence, security and space sectors says the UK’s future economic success depends on an industrial strategy that delivers radical improvements in innovation and focusses on high value design. • Creating a national High Value Design Organisation to oversee challenge funding across multiple sectors, helping to generate up to 60,000 jobs by 2030. • £45m public investment to boost supply chain productivity and exports through the National Manufacturing Competitiveness Levels (NMCL) programme, match funded by industry. • Building on the successful aerospace sector strategy with a new Sector Deal for Defence, including extension of the National Aerospace Technology Exploitation Programme (NATEP) to cover the sector. • Boosting funding to the Aerospace Technology Institute (ATI) by £50m a year to accelerate investment in productivity growth in aerospace companies across the UK. 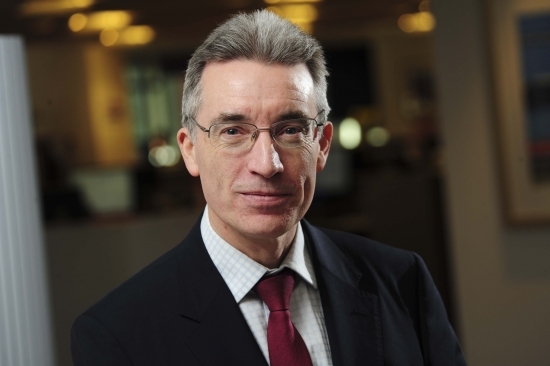 ADS Chief Executive Paul Everitt said: “The UK faces long-term economic challenges and we must put real backing behind high value design and innovation, or risk being overtaken by our international competitors. A new High Value Design Organisation would oversee a programme of challenge funding and make sure the UK develops advanced skills and expertise in the sectors where it competes successfully around the world. Analysis from the ATI found the UK’s capabilities in high value design fell by 30 per cent between 1990 and 2015. Upgrading the UK’s high value design capabilities would arrest this decline, and could create up to 60,000 jobs by 2030, contributing £16bn to the economy. 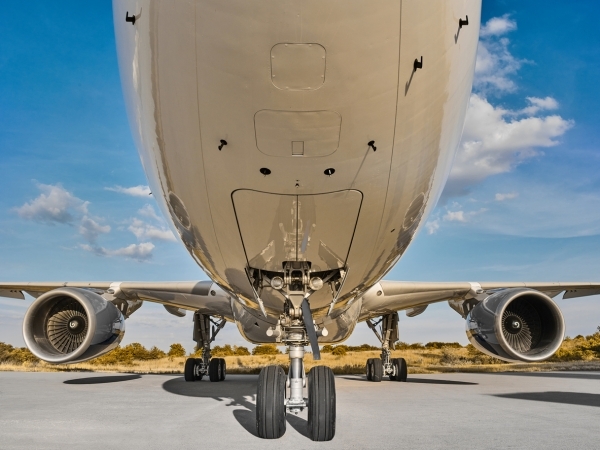 High value design is critical to the future success of the UK aerospace industry, which will need to maintain engineering and whole aircraft design skills to play a full role in the next generation of commercial passenger aircraft. Public funding for the NMCL programme, with £45m from Government over four years matched by a further £45m from industry, would improve the competitiveness of companies in manufacturing supply chains and benefit small and medium sized enterprises (SMEs) in every region. • Prioritising areas of technological progress like composite materials, robotics and aerospace electrical power systems for support from the new Industrial Strategy Challenge Fund. • Creating a National Combat Air Strategy to maintain the UK’s position as a global leader in the sector. •Establishing a Security Export Support Team in the Department for International Trade. Under the existing industrial strategy, the creation of Growth Partnerships for Aerospace, Defence and Security & Resilience have coincided with productivity growth in those sectors outperforming the rest of the UK economy. Compared to a UK average of 3.3 per cent productivity growth, the aerospace sector saw a 30 per cent rise in the five years from 2010, the defence sector 29 per cent, and the security sector 16 per cent. The benefits have extended across the whole of the UK, with 70 per cent to 80 per cent of the companies benefiting from Aerospace Growth Partnership programmes including Sharing in Growth and projects run by the ATI being based outside London and the South East.